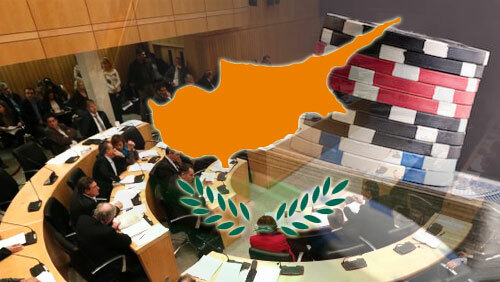 The Cypriot government has carried out its first-ever gambling survey to determine its citizens’ gambling habits. Cyprus Mail Online reported that the National Betting Authority (NBA) of Cyprus has tapped Insights Market Research (IMR) to conduct a survey on 3,000 local gamblers to learn the extent of problem gambling in the Eastern Mediterranean island nation. 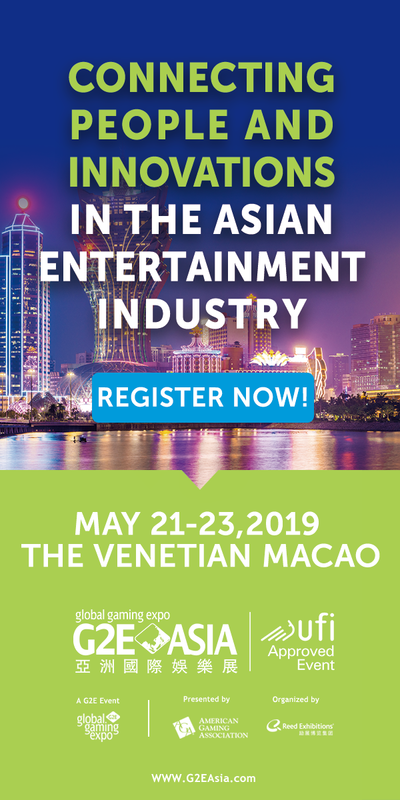 NBA chairwoman Ioanna Fiakou said the data collected will be used to craft policies that will ensure that the public is well shielded from problem gambling. She contends that the conduct of such surveys is within the NBA’s mandate as the state regulator. 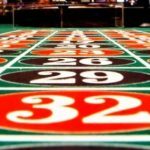 “The survey’s goals focus on recording the extent of participation in gambling activities, identifying the extent of problematic participation among the public, studying gamblers’ social and demographic traits, the frequency with which they engage in gambling, and their budgeted and real spending in gambling,” she said. Personal interviews with randomly survey participants will start today, October 25, according to the news report. The respondents are divided by groups of minors aged 13 to 17, adults from 18 to 34, 35 to 49, 50 to 64 and 65 or older. At least 1,208 people will be interviewed in Nicosia, 863 in Limassol, 516 in Larnaca, 257 in Paphos and 166 in Famagusta, according to Fiakou. She added the interviews will last until the end of December. “The goal of separation by age group is that the authority will seek to take all necessary measures for each group and recommend the appropriate measures to the competent authorities,” Fiakou said. 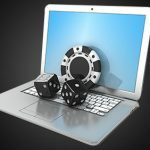 The study will specifically target the extent of the public’s knowledge regarding legal and illegal gambling and distinguish between various profiles. These profiles include social, pathological and borderline addicted gamblers. A pathological gamblers profile and the public’s knowledge of the risks incurred by gambling addiction will also be tackled in the study, according to Fiakou.